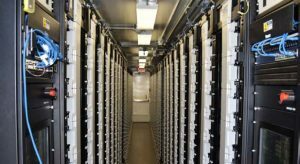 Sandia contributed to the analysis, request for proposal, and deployment of a 2 MW, 3.9 MWh GSS® grid energy storage system for the Sterling Municipal Light Department. The system is the largest system of its kind installed in New England and the first utility scale project in Massachusetts. 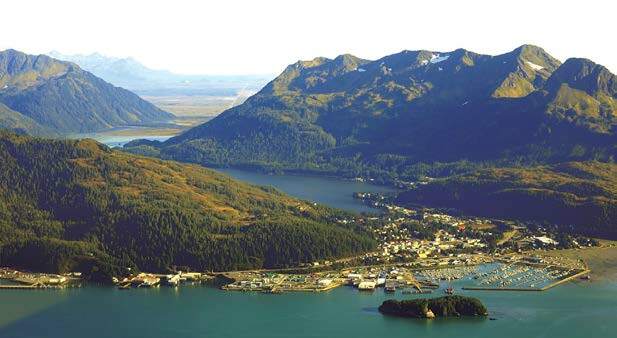 Using solar energy, the system can provide up to 12 days of clean backup power to nearby police stations and emergency dispatch centers in case of a grid outage. Green Mountain Power, with support from DOE OE and Sandia, issued an RFP for an ESS to provide resilient backup power to a nearby school and emergency shelter. 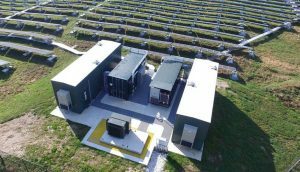 The resulting system provides 3 MW/3.4 Mwh of battery storage and is integrated with 2.5 MW of photovoltaic power. 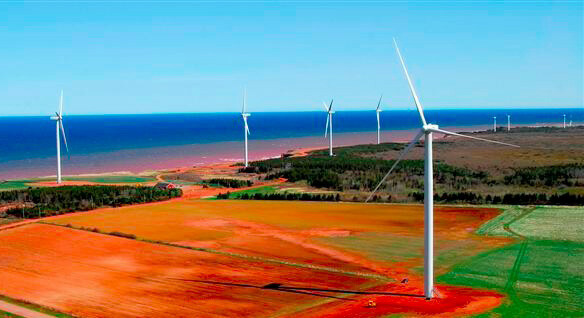 Sandia partnered with Wind Energy Institute of Canada (WEICan) to utilize their Wind R&D Park along with expertise in technical and economical evaluation of ESS. 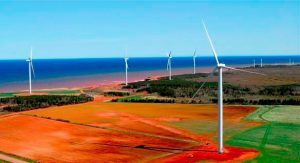 Utilizing their 1 MW/2 MWh battery system, the goal of this project is to increase knowledge and improve service to the energy storage industry. 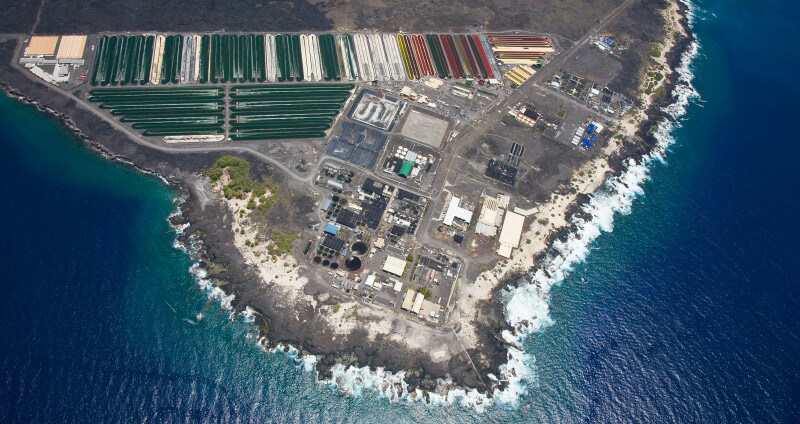 Sandia is currently providing the National Energy Lab of Hawai’i (NELHa) with technical consulting, system evaluation, and analysis services for its efforts to incorporate electrical energy storage. There are currently three projects in progress. 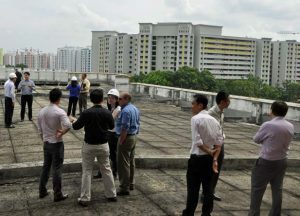 Once completed, they will utilize 200, 3, and 30 MW of power respectively. The Energy Market Authority (EMA), in partnership with Singapore Power and Sandia, is developing two projects to demonstrate ESS at two different substations. The goal of the work is to understand the benefits of energy storage in their market and the reliability of energy storage in their tropical environment. In partnership with DOE, Oak Ridge National Laboratory, Sandia National Laboratories, and Pacific Northwest National Laboratory, EPB energized a 100kW/400kWh Vanadium Redox Flow Battery as part of a national research effort to explore the best use of cutting edge technologies that could be implemented across the United States to modernize the power grid. The battery system for the project is provided by UniEnergy Technologies (UET), a U.S. manufacturer. 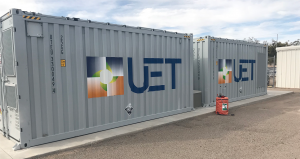 A new 250kW/1MWH vanadium redox flow battery has been installed at Sandia’s Energy Storage Test Pad site to expand research capabilities in energy storage and controls. The battery system is an addition to Sandia’s Distributed Energy Technologies Laboratory to research microgrid solutions, controls, cybersecurity, and the feasibility of grid scale energy storage. Sandia will also work with battery vendors to evaluate and refine their controls based on how they perform at the site. Along with NYSERDA, Sandia has partnered with Helix Power to provide technical support for the composite components of their flywheel technology. Helix Power hopes to successfully demonstrate their full scale 1 MW- 90 second platform that will recycle braking energy from subway systems to be used as propulsion energy. With the Cordova Electric Cooperative (CEC), Sandia is providing in-depth analysis to develop an RFP for an ESS for the CEC’s hydro-diesel islanded microgrid. The system will help balance the periods of low demand and high water availability with the periods of high demand and low water availability.